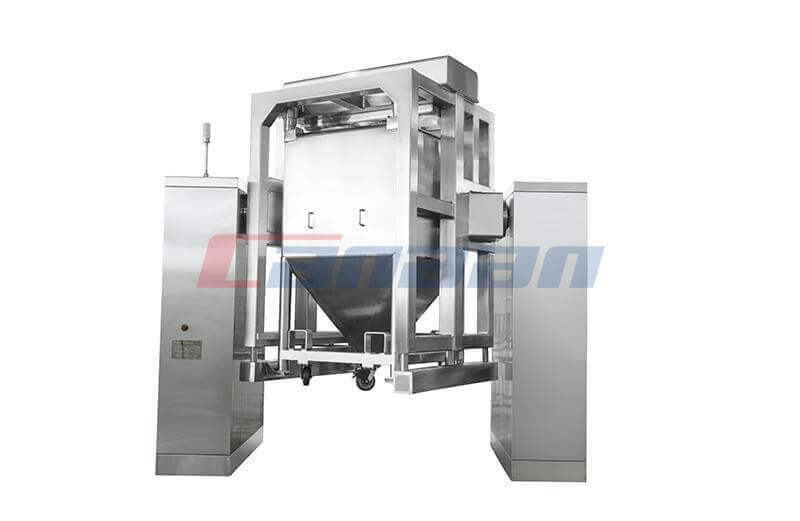 Bin Blender is the most widely used mixing equipment for solid powder and granular medicine in the international pharmaceutical industry. It is high mixing uniformity, hopper can be mobile, which facilitates loading, mixing, discharging, cleaning greatly. 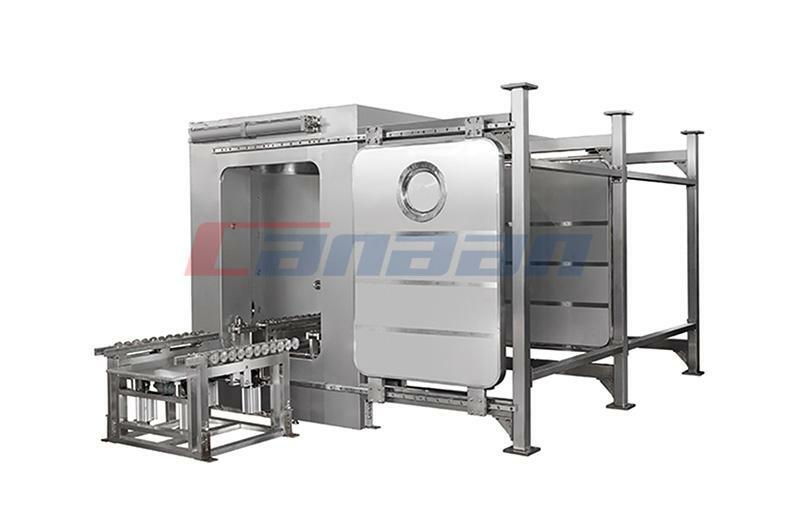 It can joint in line organically before and after the process equipment, effectively overcomes the cross contamination and dust caused by repeated transfer material. 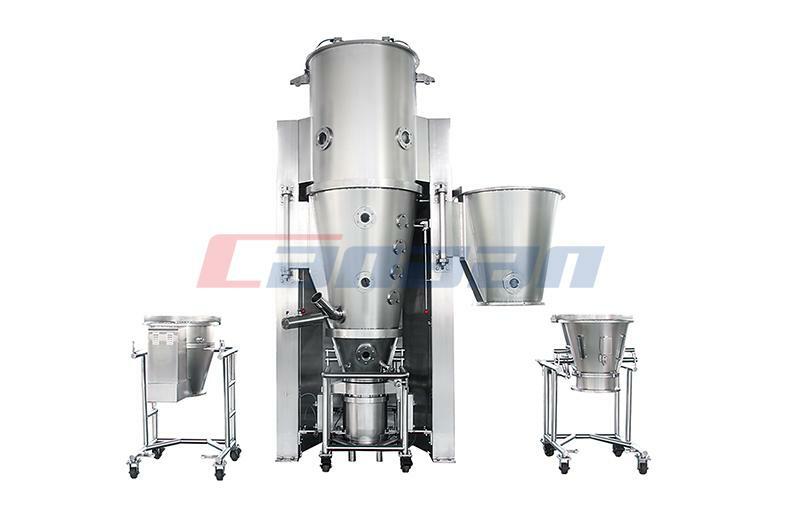 Blending Series can meet the large quantity and various mixed requirements. It is widely used in chemical industry, food industry, light industry and others. 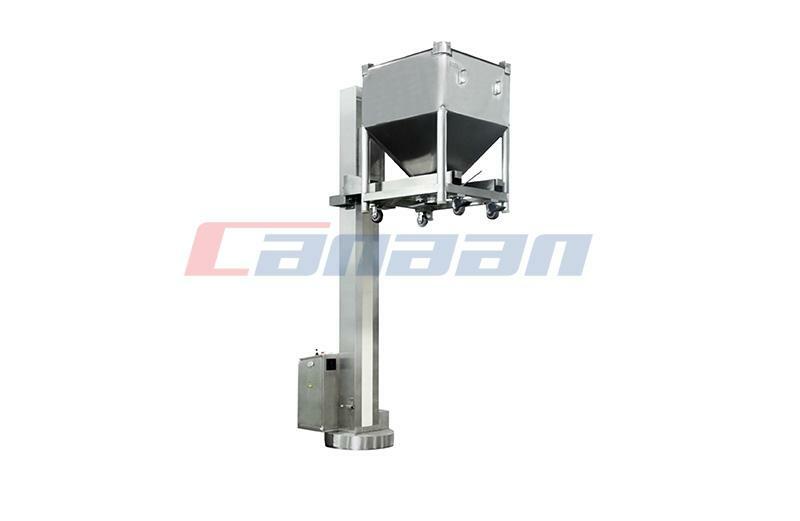 Post Bin Blender has reasonable structure, reliable performance and convenient maintenance. 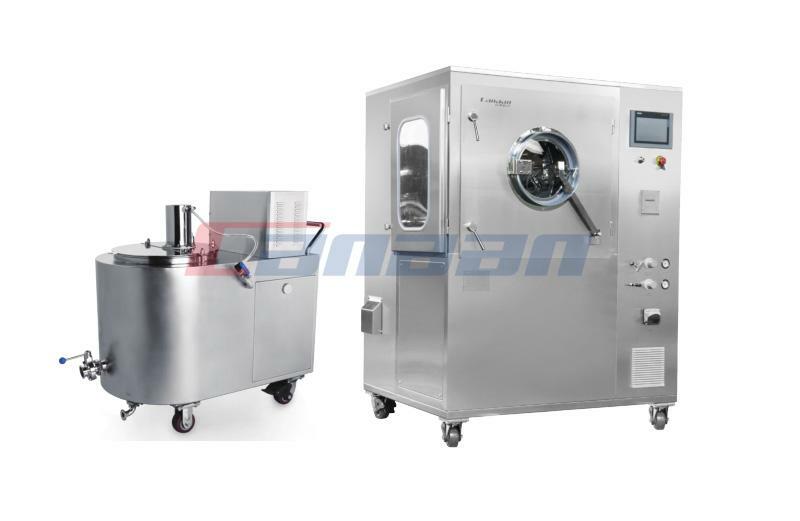 The machine uses fully comply with the technical requirements of the pharmaceutical program operating system, process parameter setting system, safety protection shutdown system, automatic accurate alignment system, operation and automatic record printing system. This realized automatic production and operation is simple. The original proportional position sensor makes the equipment safe and reliable. 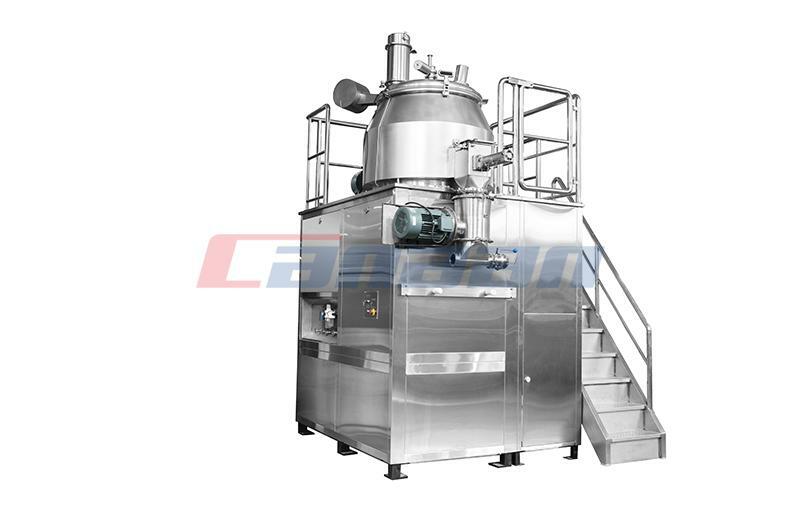 The machine is equipped with refined hopper which meet the requirements of GMP, the material is not residue, and easy to clean. PreviousWhat Is the Working Principle of Roller Compactor?